Hello lovelies, here is another addition to our ever growing Brio collection. This is a great addition to our collection, Lawson and Oscar haven't had anything like this toy before. 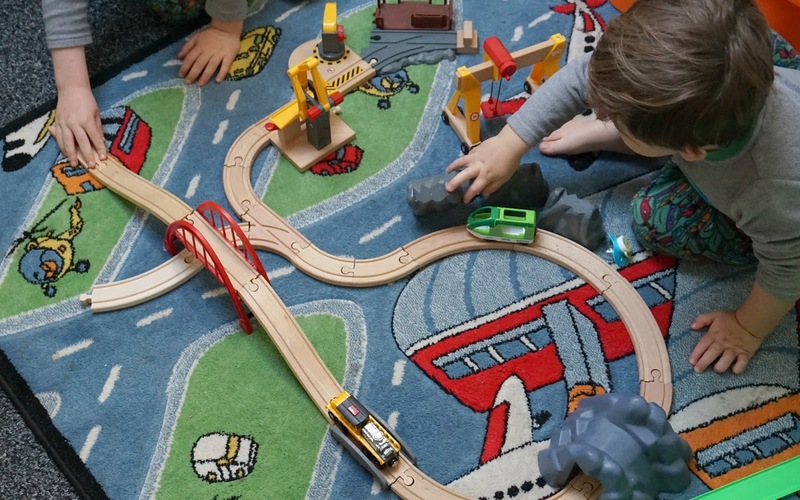 This vehicle has been used lots already by Lawson and Oscar, they do love it when we set up the track together and have a good role play together. Oscar was pretending to be a train driver driving his passengers to work and then said "Oh no the train has broke down". So Lawson came to the rescue with this track repair vehicle and got the train working again! The button on the top gives it that more realistic feel to it with a flashing light to let people know its in the fixing and welding working action and comes apart underneath. 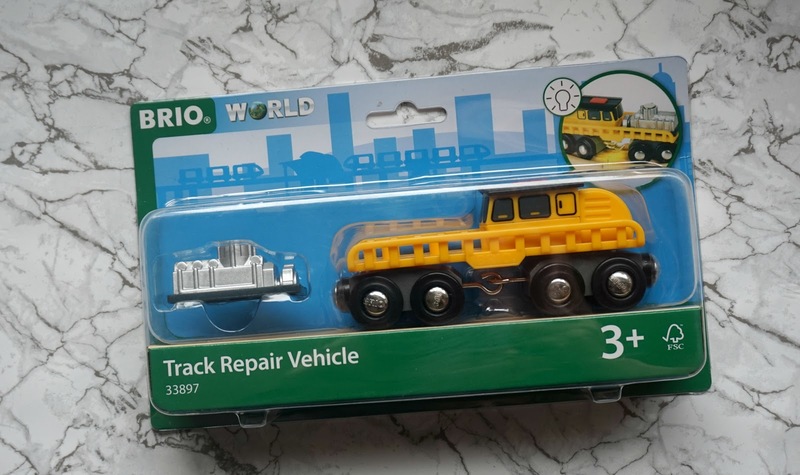 I've mentioned before with Brio as they are quite pricey if its your first time buying but they do last you for so many years so it is well worth it. The toy comes with batteries already they are LR44 ones. 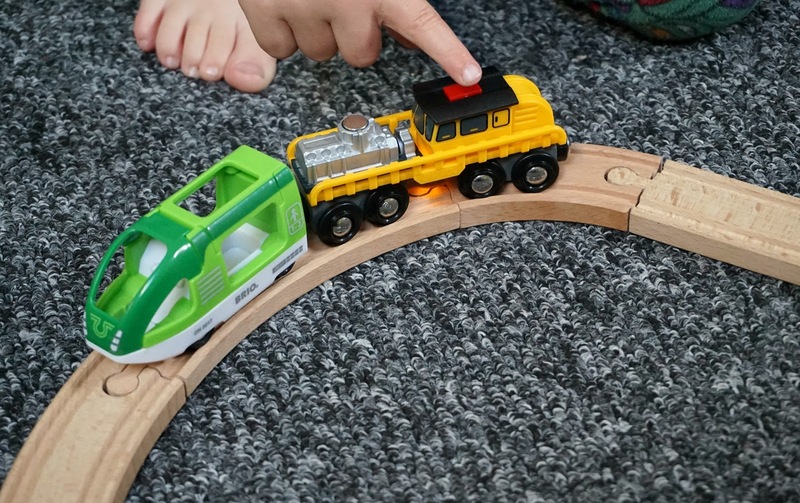 With its actions and the look of this toy train it gives children a deeper look into how trains and the railway really work and a talking point. 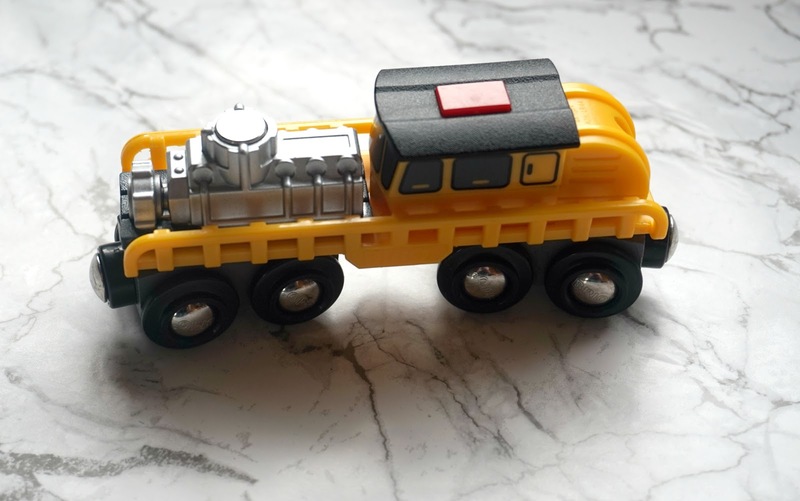 This would make a good addition to your child railway collection.